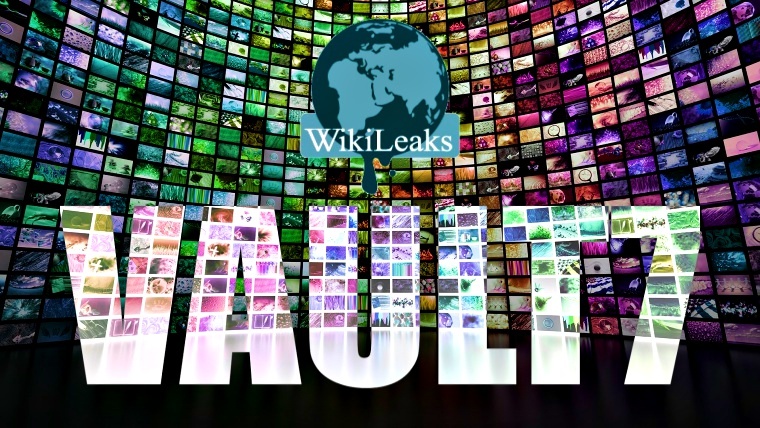 WikiLeaks has released yet another CIA hacking tool as part of its Vault 7 series documents belonging to the American Central Intelligence Agency (CIA). This time, the whistleblowing platform has leaked the “User Guide for the CoachPotato project” of the agency work of which is to hack and obtain RTSP/H.264 video streams and still images remotely. The project CouchPotato is different from Dumbo project details of which were released by WikiLeaks according to which CIA needs physical access to hack webcams on a targeted device. But in CouchPotato’s case, everything is done remotely. 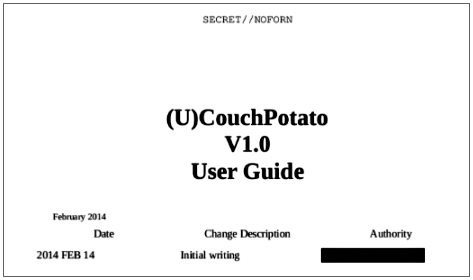 A look at CouchPotato’s 11 pages user guide shows it is dated back to February 2014 and utilizes FFmpeg software. It is a free software project that produces libraries and programs for handling multimedia data. 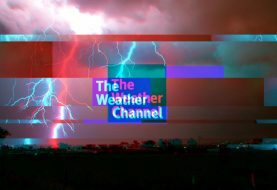 The agency uses the software for video and image encoding and decoding as well as RTSP connectivity. The documents only detail about version CouchPotato 1.0, therefore, it is unclear if there is a version 2 out there or not. 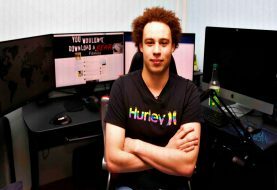 However, it uses a massive amount of CPU from a targeted device making the victim somewhat suspicious. Like previous CIA’s tools released by WikiLeaks, CouchPotato also targets devices using Windows operating system. 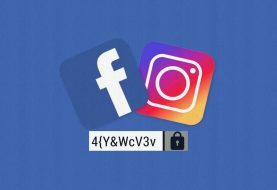 Dumbo Project: CIA’s project hijacking webcams and microphones on Windows devices.